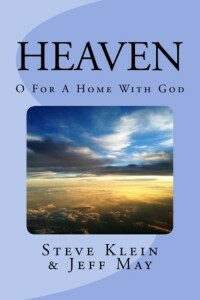 Meditations on living life with God in this world and the world to come from the authors of "Heaven: O For A Home With God" and "How to Build Your Dream Home." 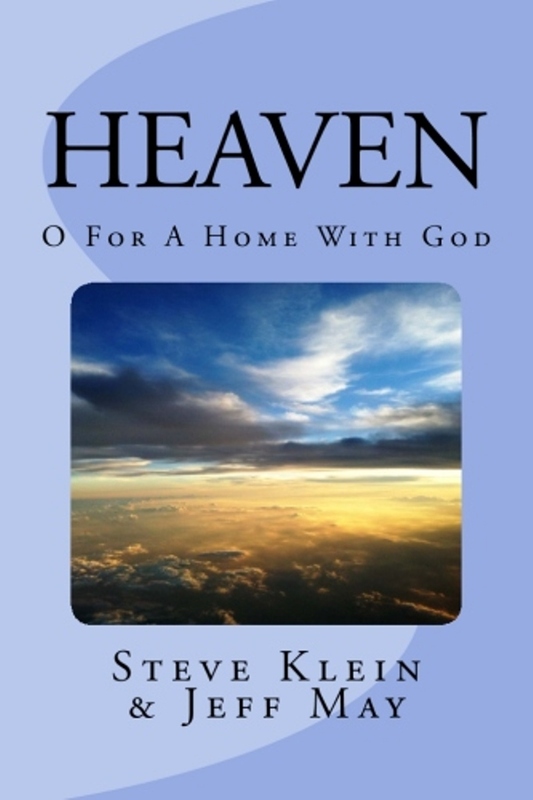 Click here to purchase "Heaven: O For a Home with God"
Click here to purchase "How to Build Your Dream Home"
Have you read “Heaven: O For A Home With God”? Watch this video in FULL SCREEN to see why you should! Interested in a good book on marriage and the home? 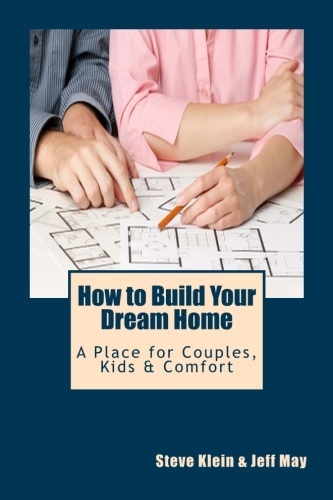 Check out the following video about the book “How to Build Your Dream Home” by Steve Klein & Jeff May. Can You See the Shore? cazare sinaia rebelion salsa on Have You Noticed The Robes? The foundation of a house supports the entire structure. If the foundation is not solid, the house is unstable (Matt. 7:24-27). Jesus Christ is the foundation and chief cornerstone of our relationships with God and each other in His church (Eph. 2:19-20; 1 Cor. 3:10-11). Oh, we can have relationships that are not built upon Christ with family, friends, coworkers and even the government, but they will always be mundane as though something is missing. But when we become Christians, everything changes in a most wonderful way. Anytime Jesus touched anything or anyone during His life, things were always better. You could count on it. The Christian is a new creature, and all his relationships have a newfound aliveness to them because Christ is brought into all of them (2 Cor. 5:16-17). Every good thing is now done for “the Lord’s sake” and “as unto the Lord” (1 Pet. 2:13; Col. 3:23). If this is true when it comes to the relationships with government (Rom. 13:1-6) and employers (Col. 3:22-25; 4:1; 2 Thess. 3:10-12), it is vitally true when it comes to relationships within the home. 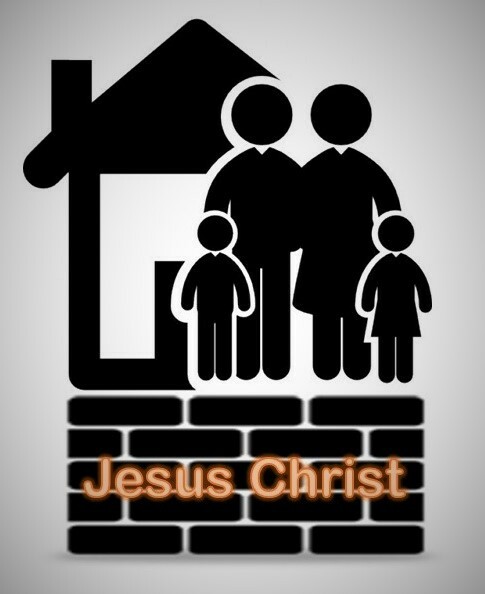 Our relationship with Christ affects relationships in the home. Notice Paul’s instructions concerning the duties of young wives in Titus 2:4-5. They need to “love their husbands, to love their children…that the word of God may not be blasphemed!” Similarly, husbands must dwell with their wives “with understanding…that your prayers may not be hindered!” (1 Peter 3:7). And, if anyone does not provide for his own family, “he has denied the faith” (1 Tim. 5:8). Do you see it? All of these passages are implying that proper dealings with one another in the home are plumb-lined to our relationship with Jesus Christ. For Christians, THE KEY to beginning to build an ideal home is realizing that every relationship must be governed by Jesus Christ. If you enjoyed these thoughts about heaven, please share them with your friends!